Want to advertise your blog or product with me? Send me an email. 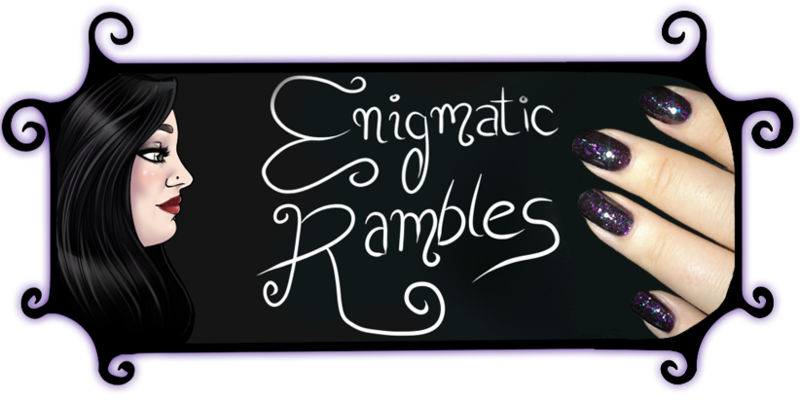 Enigmatic Rambles is a blog which was created in 2010. Blog posts are mostly daily at 4pm GMT, however there occasionally are multiple posts per day. 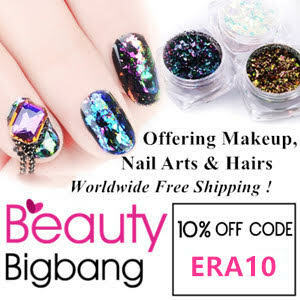 More often than not the posts are nail / nail art related, but there is also beauty, hair, make up and other review posts. Who is the blog written by? 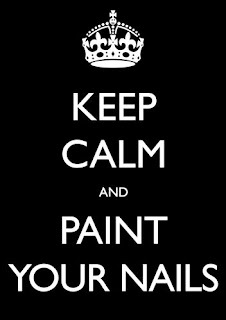 Make up, hair and nails can make a person feel better about themselves inside and out. It should be all about having fun and enhancing what you have rather than being a necessity. My nails haven't been 'naked' since 2001, I used to rotate between black, purple and navy polish until early 2010 when I got creative and dipped a fingertip in to the world of colour. Very daunting as my wardrobe is 99.9% black and has been for well over a decade now. All my reviews are 100% honest, so do expect that. 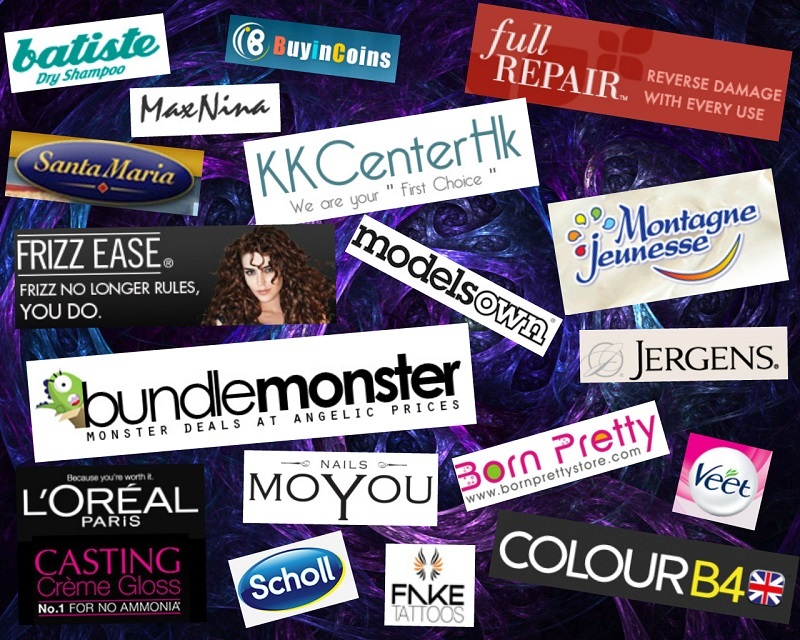 I have reviewed products for various companies now and am always open to review other nail, beauty and hair products. All items which have been sent for consideration do have an asterisks (*) as a disclaimer. Disclosure Policy: Everything in this blog will have been bought by myself or for me by friends or family. Anything gifted, sent, etc. from a outside company will be openly disclaimed as otherwise this may be misleading. All views and opinions again are mine (unless stated) and I will be honest with them regardless of if I personally bought the item or was sent it. All imagery again is property of myself unless otherwise stated. The rather amazing purple fractal art background is from the talented FractalEuphoria. The banner was a commission from an artist. If you'd like to commission a piece from her then email me and I will pass your details on. This policy is valid from 28 April 2013: This blog is a personal blog written and edited by me. This blog accepts forms of cash advertising, sponsorship, paid insertions or other forms of compensation.